Google URL Shortener, goo.gl was launched in 2009 as a way to help people share links that are rather too long easily and to be able to measure the traffic. While many URL shortening services have emerged, the ways people find content online have also changed dramatically, from primarily desktop webpages to apps, mobile devices, and smart home assistants. The company starting March 30, 2018, has turned down support for the goo.gl URL shortener, and from April 13, anonymous users and those who have never created short links before now will not be able to create new short links via the goo.gl console. Google is transitioning goo.gl over the coming weeks and replacing it with Firebase Dynamic Links(FDL), smart URLs that allow sending of existing and potential users to any location within an iOS, Android or web app. For existing goo.gl short links, you can continue to use all features of goo.gl console for a period of one year, until March 30, 2019, when it will be discontinued. And after March 30, 2019, all links will continue to redirect to the intended destination. But existing short links will not be migrated to the Firebase console, however, you will be able to export your link information from the goo.gl console. 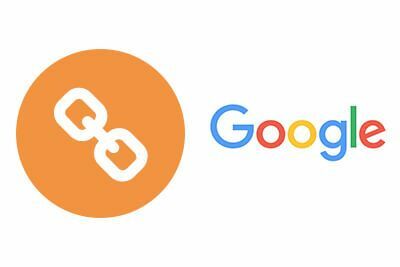 Google have recommended FDL APIs for developers who already are calling the URL Shortener APIs to manage goo.gl short links, FDL short links will automatically detect the user's platform and send the user to either the web or your app, as appropriate. All links will continue to redirect to the intended destination after March 30, 2019. Albeit, existing short links will not be migrated to the Firebase console/API.